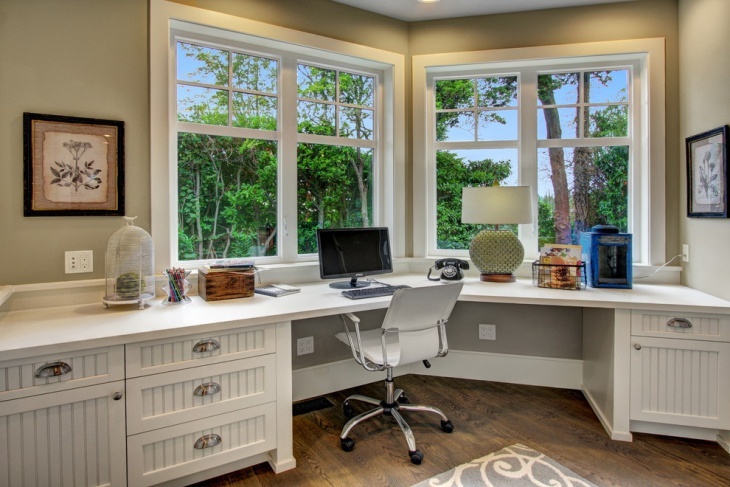 Planning to set up your very own home office? 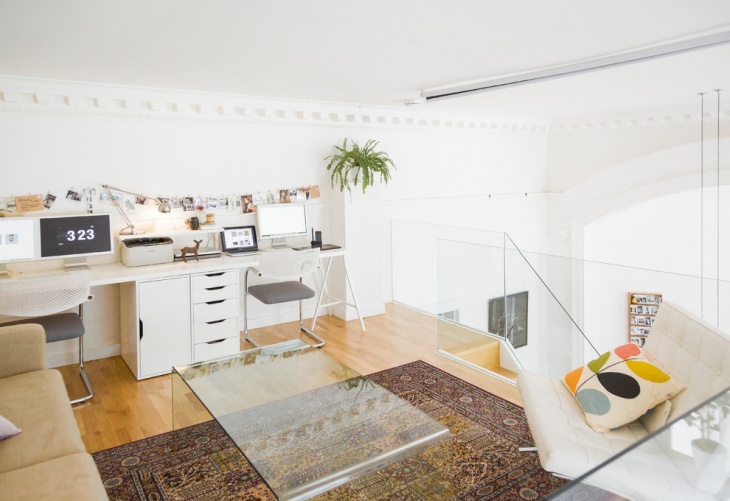 Put a little effort in gearing up your office for that fresh look all day round. 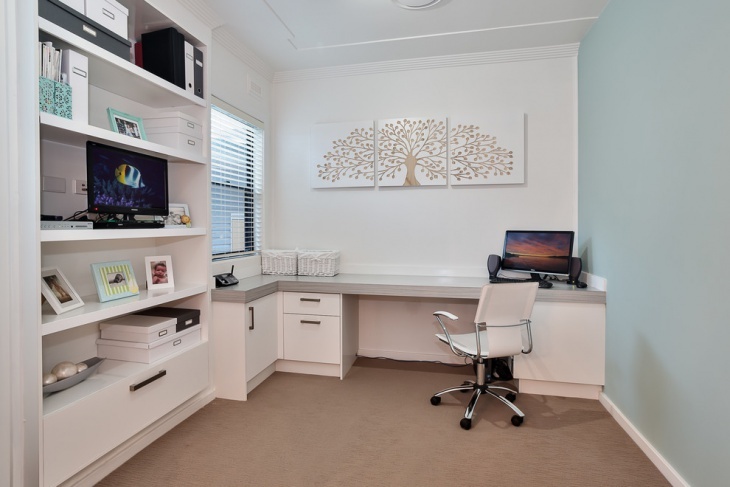 Select the color of purity and natural beauty- white to create a peaceful and relaxing atmosphere in your home office. 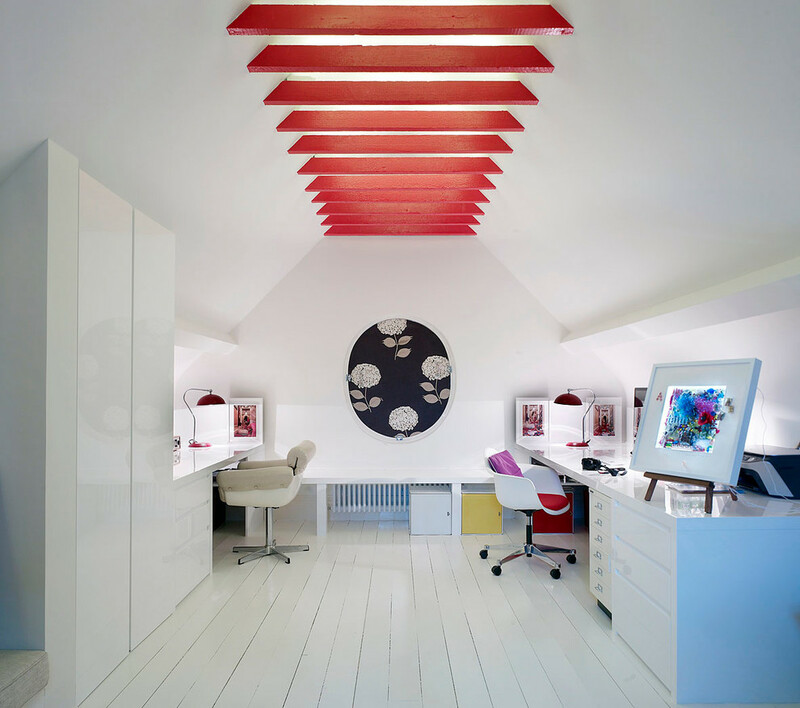 Work seems to be less strenuous if you have an inviting and cool ambience and white is a color to fall for. You can also incorporate some colorful accents by using vivid color office furniture to make the space look more dramatic and lively. 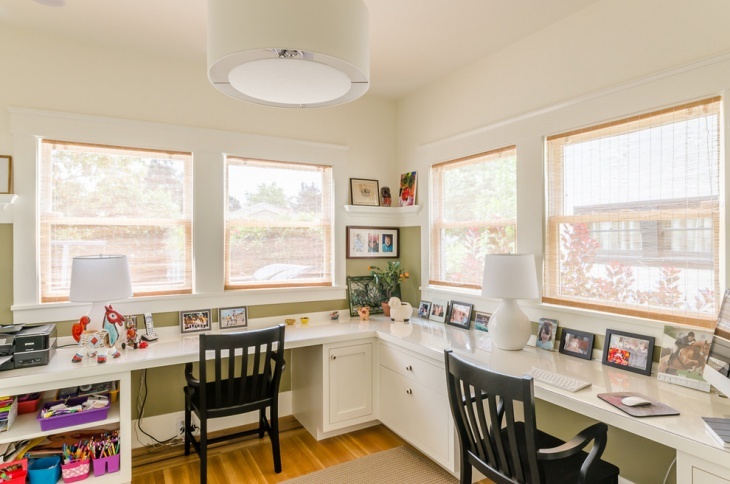 For working women, you can add a touch of feminism with the use of chic furniture splashed with coral color giving a bright hue to the eclectic white office space. 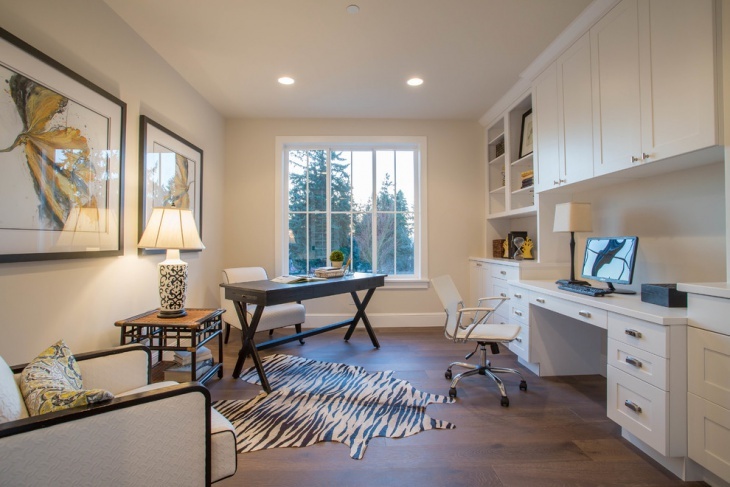 To add a masculine vibe to your home office, dark monochromatic desk and an ergonomic faux leather chair plays well. Metal and white goes well hand in hand; use of a funky metal chair with a painted antique table gives a classy look to the entire office space. 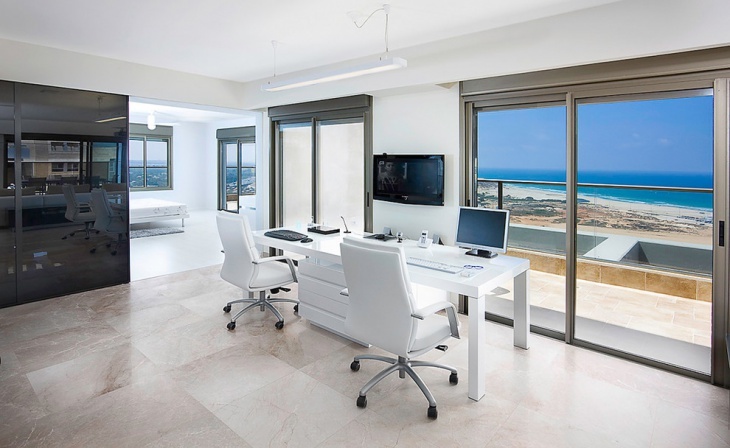 If white is the color you gravitate towards, then these office furniture complementing the color white will definitely appeal your eyesight. Come have a glimpse.